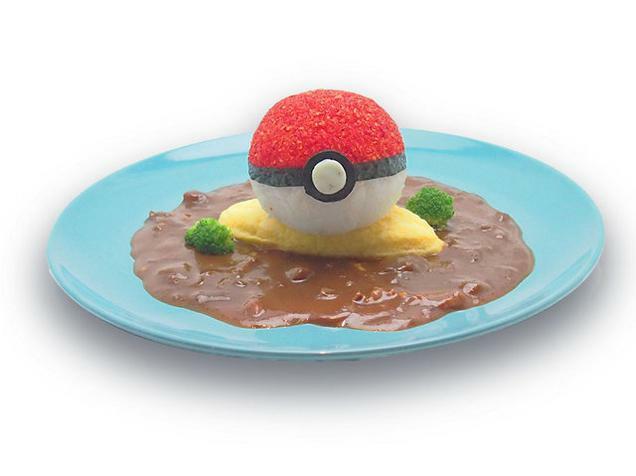 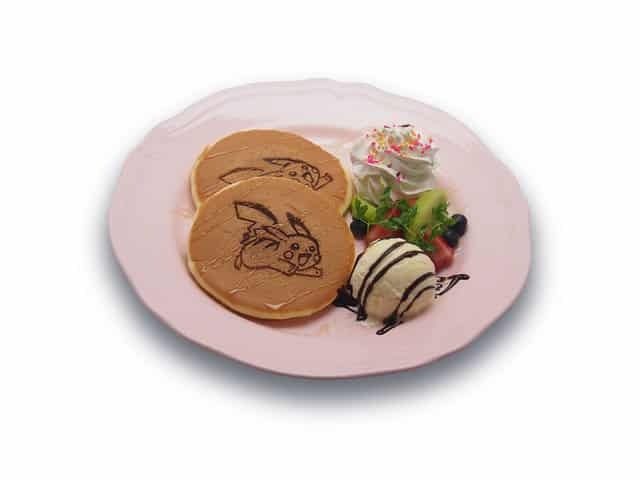 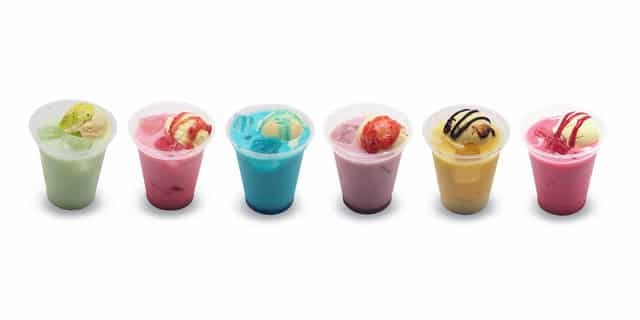 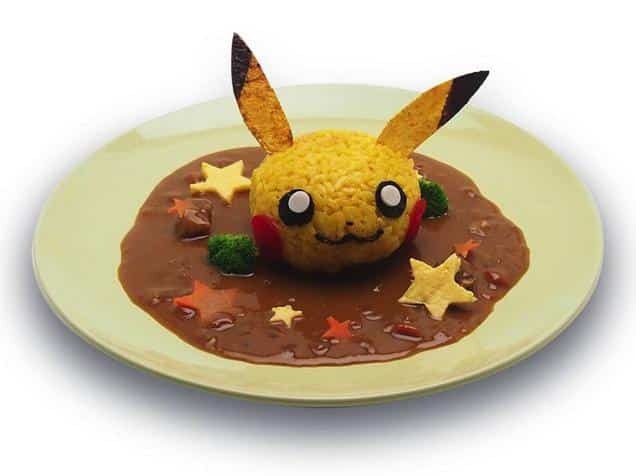 We already knew that Japan’s Pokémon the Movie XY Exhibition in Tokyo’s Roppongi Hills observatory complex would be selling food, but not quite like this. 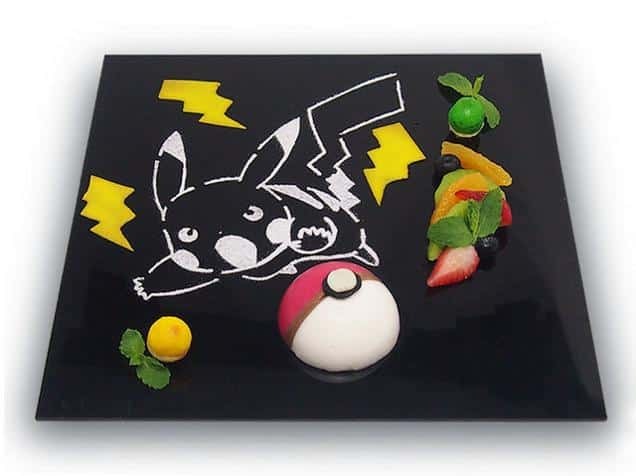 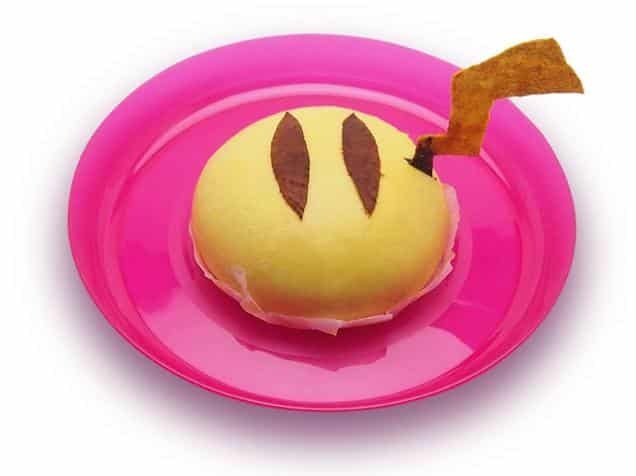 This limited-time Pikachu Cafe, opening on Saturday, will sell food themed around the spritely electric mouse. 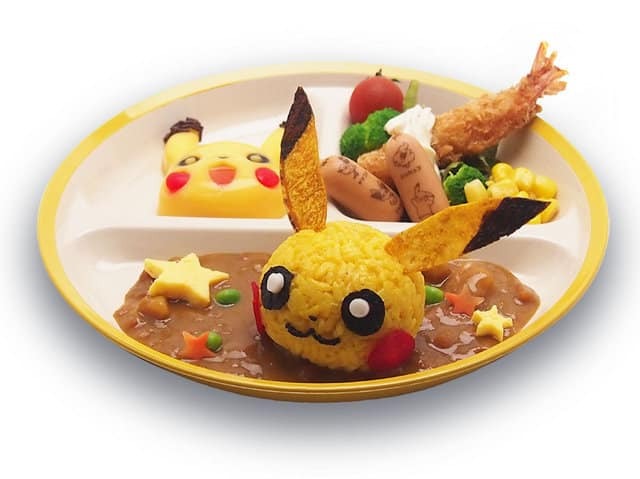 It all looks rather scrummy, whether that be Japanese curry, a teriyaki burger, pancakes, parfait or the fruity floats. 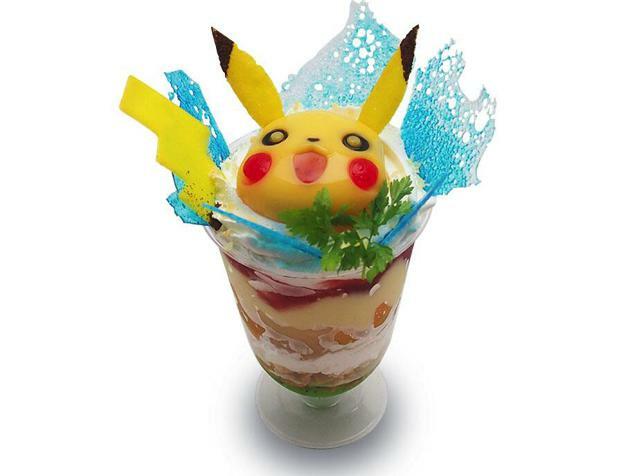 The Pikachu Cafe will be open between 11am – 10pm alongside the exhibition, which is scheduled to close on 31st August 2014. 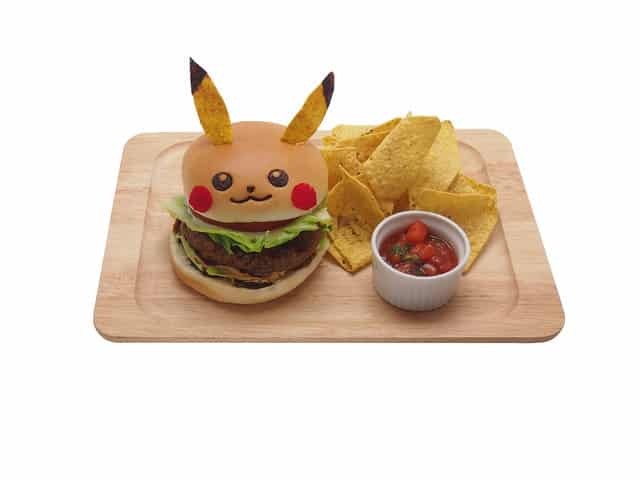 It opens on July 19th at the Tokyo City View observation deck and can be visited between 10am – 10pm, with adult and student tickets available.